A gym, a social lounge, a canteen. You’ll come across all of these when walking through PUMA’s headquarters in Germany. 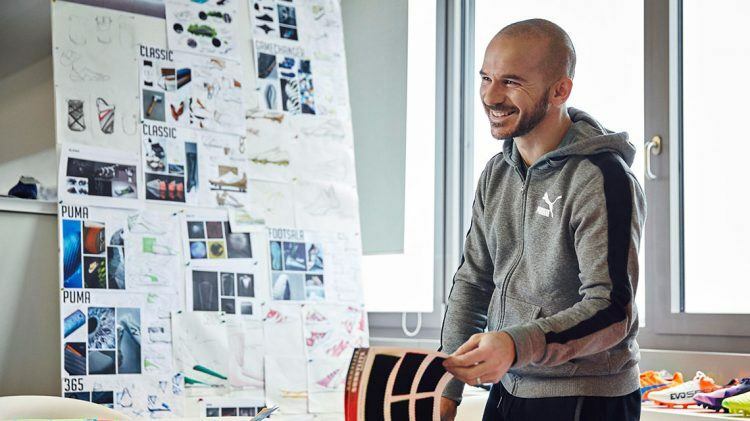 They give you the hint that when you work for PUMA, you’re not working for just any company. 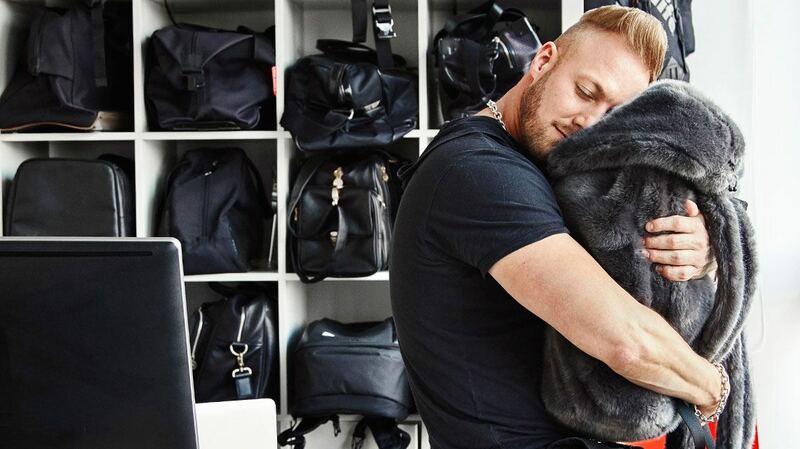 It’s a company that wants to provide a fulfilling environment for people who like spending time there – in short: It’s simply a great place to work. But a top workplace is not just nice chairs and sports equipment. It has less tangible factors, too. 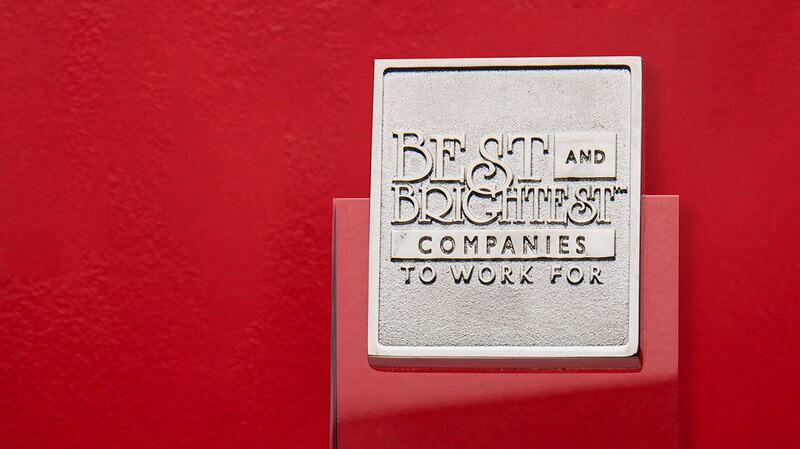 Appreciation, team spirit and a good work-life-balance make up a good employer. Things that PUMA has proven it offers: we just won the GREAT PLACE TO WORK award in Germany, which assessed many of those intangible assets. Appreciation, for example, is what you feel when your manager says thanks for the great job the team has done on a particular project. It’s when our CEO thanks hard-working teams in his letter in this magazine. It’s when you get a “well done” spontaneously from your manager or a colleague that you meet in the corridor. It’s an acknowledgement of small successes above and beyond the mandatory yearly review or a small gift on your birthday. In short, appreciation happens not just once, but daily. When we both work and play together, we show something called team spirit – another indicator of a great place to work. Would you spend your free time with your team colleagues? The answer at PUMA is often: “yes.” Whether it’s a snowshoeing trip in February organized by PUMA and joined by people from different departments and nationalities or colleagues taking part together in a public run like B2RUN. Whether working on the relationship outside of work or recognizing that we can achieve more in our projects as a group: the team thought is there – and the more diverse the team, the better! Another element that makes a company a great place to work is work-life-balance. 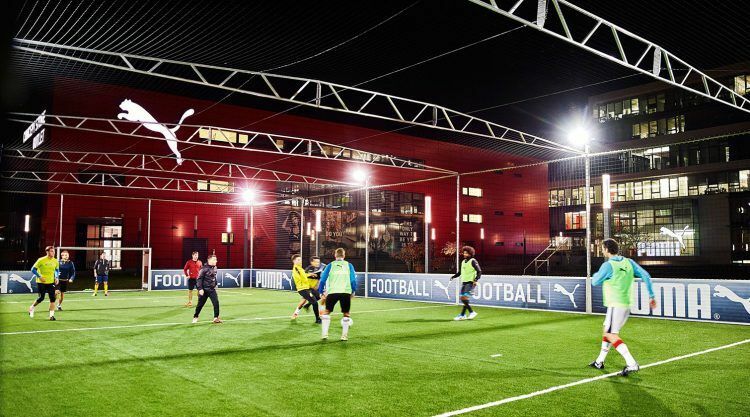 At PUMA, this means for example, that you have flexible working hours that allow you to “stamp out” and take part in one of our yoga classes or other sports courses. Basically, it’s what the wellbeing program embodies, from family initiatives such as kids camps and the parent-child offices, to health checks, flexible home office and mobile work, or trainings on stress management. A great workplace also needs to be good in hiring and integrating new people, keeping employees informed, listening to people, providing adequate remuneration and a good management. The GREAT PLACE TO WORK survey assessed all of these through questions put to all PUMA SE employees as well as through information provided by our Human Resources department. CATch up magazine is now also available as Android and iOS App. Which PUMA piece wouldn't you want to miss?